Complicating things even further, was the fact that we were staying in 9 locations over the course of 18 nights. Which meant a lot of fast travel – mostly in the form of driving. 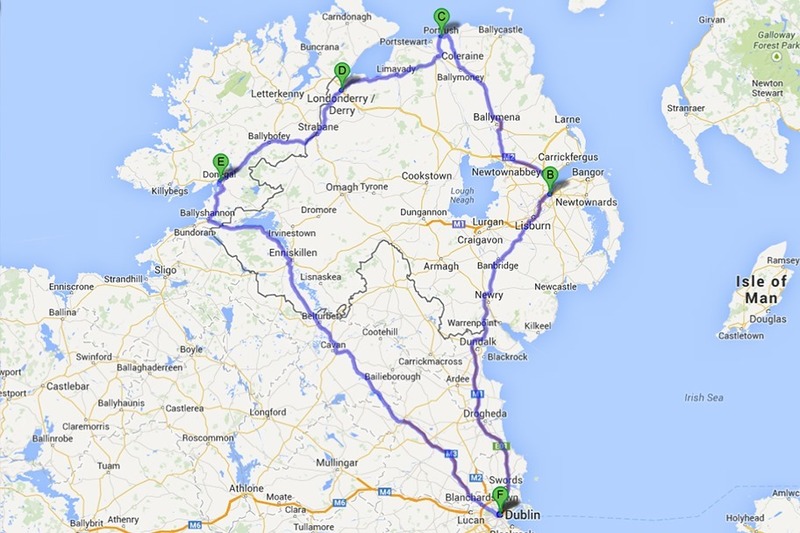 Dublin – Belfast – Port Stewart – Letterkenny – Dublin. Phew! Fortunately, I already had experience driving stick on the wrong side of the road from our Selfish Year, but nothing complicates things like a load of jetlag, and I’m no spring chicken. 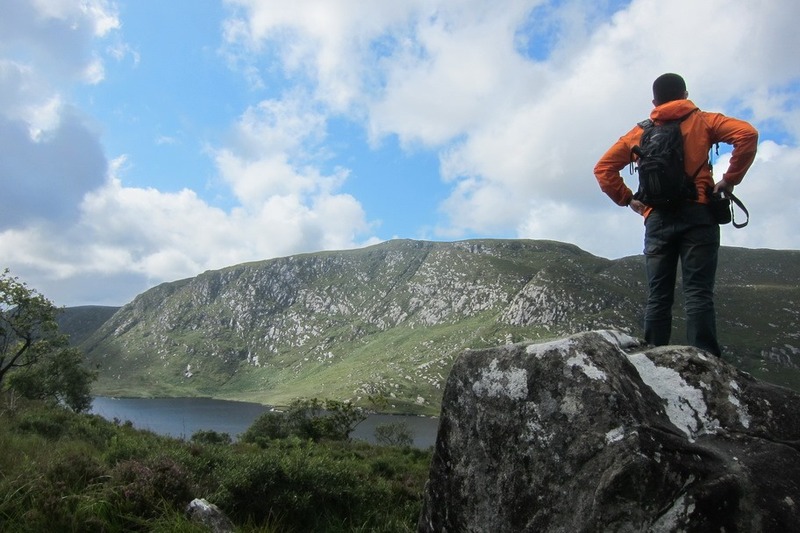 That being said, Northern Ireland is absolutely stunning. 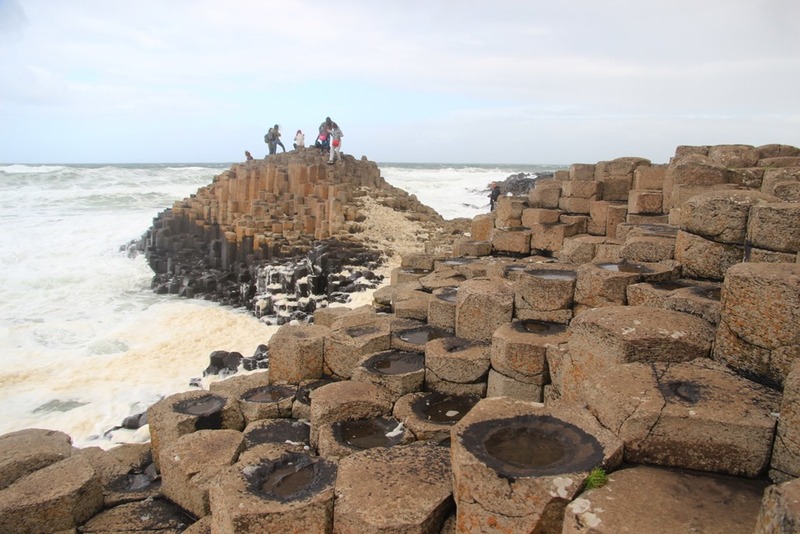 The northeastern coast is as beautiful, if not more beautiful than the Republic of Ireland’s Dingle Peninsula, and is loaded with sites like Giant’s Causeway and the Glenveagh National Park. 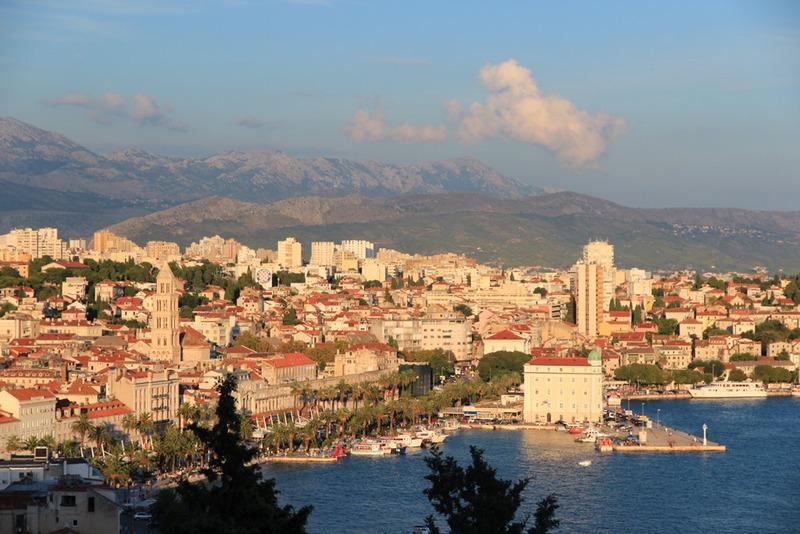 From there, Mrs. Selfish and I returned to Dublin, where we jumped on an Ryannair flight (which was surprisingly not horrible), where we caught up with Cousin Selfish in Zadar, Croatia. For years I’ve been reading about Croatia. How it’s an undiscovered gem. 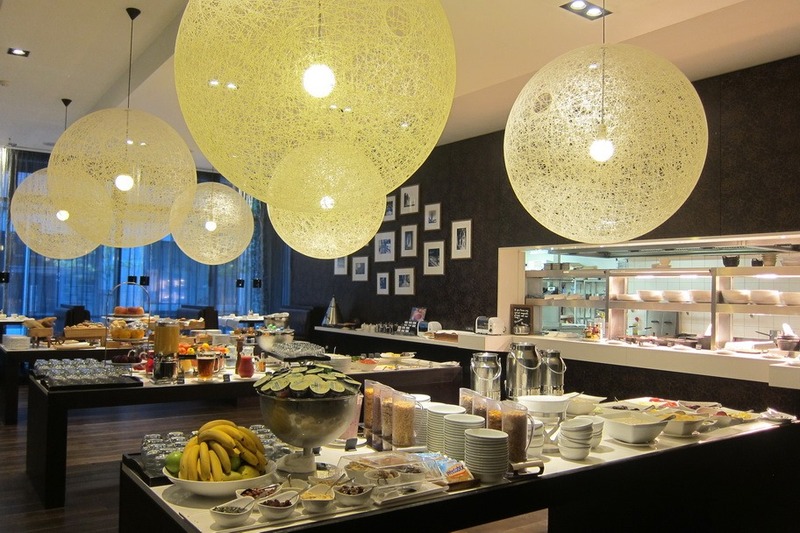 How it’s not on the Euro and is therefore cheap – and it’s true. Croatia is undiscovered by Americans (we hardly saw any) and is on its own currency. 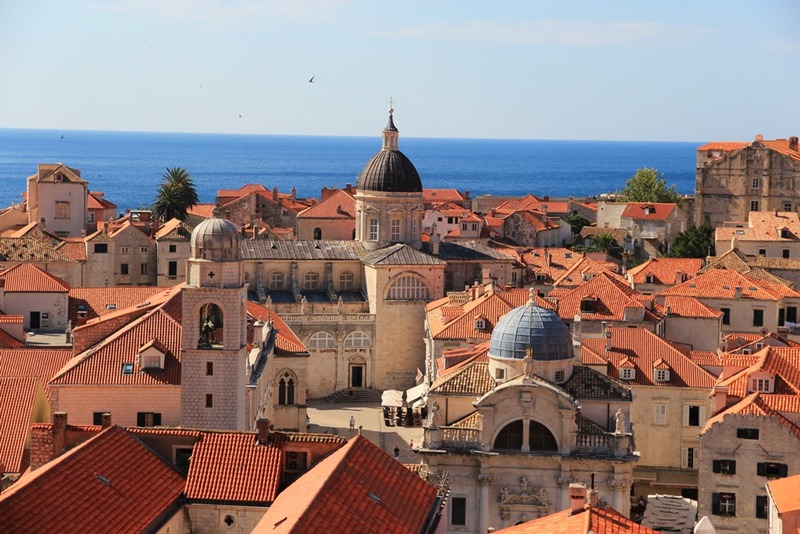 Croatia is far from cheap or undiscovered, however. There are tons of European tourists – Italians, Germans, Brits, you name it. Also, oddly there were a ton of Korean tourists – a group we haven’t really seen outside of Korea save for the Philippines. 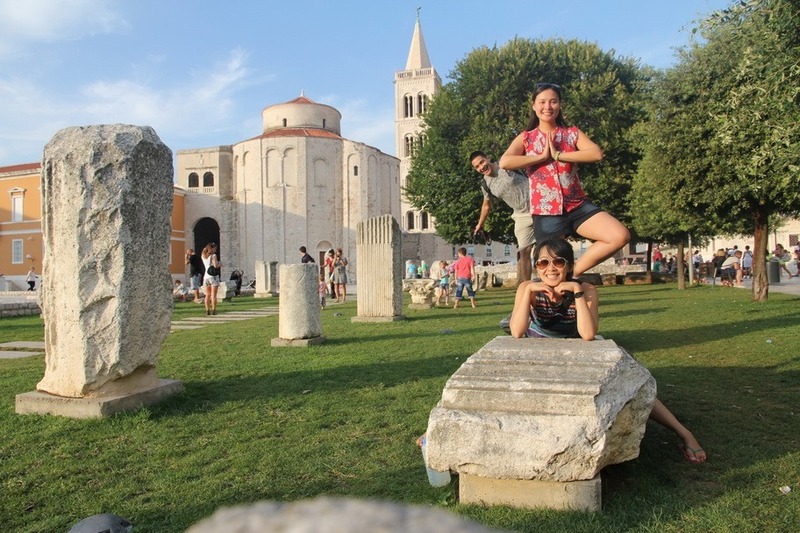 Since we were there in the summer, Croatia was pretty busy, and also expensive. While cheaper than Northern Ireland, it wasn’t the cheap third world country I was hoping for. Hell, South Korea is cheaper. We spent 2 nights in Zadar at an Airbnb, which also gave us a chance to swim in the Adriatic Sea at the Kornati National Park. 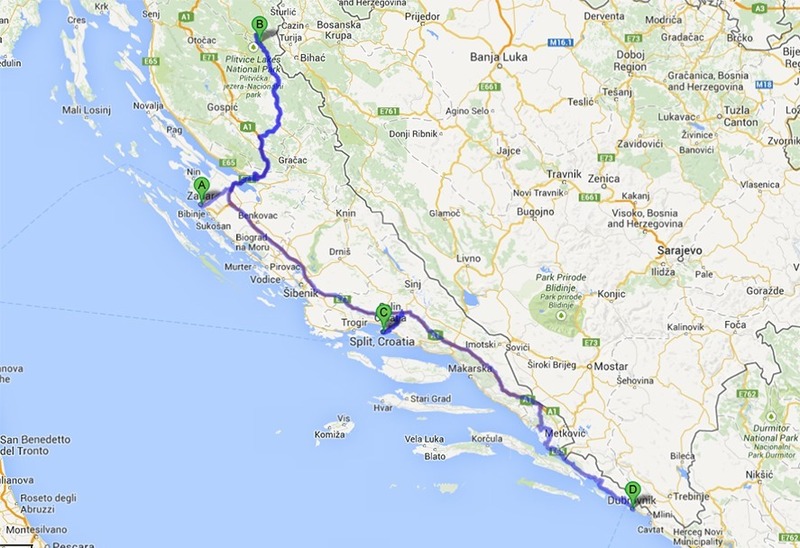 We rented a car in Zadar and took to the road. First, we headed to Plitvice National Park, one of Croatia’s more stunning natural beauties. This also gave us a chance to cross into the Bosnian border, which wasn’t part of our original plan. 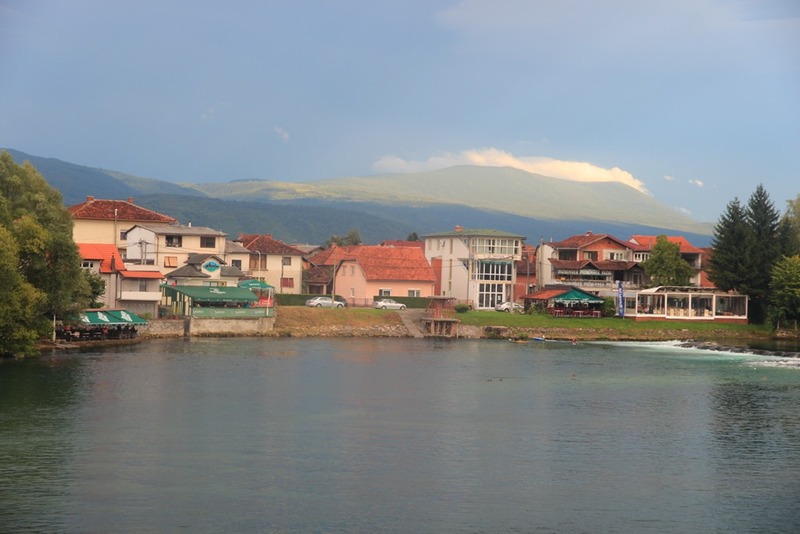 Where Croatia is a tad overdeveloped on the tourism side, Bosnia is completely untouched, and I had the feeling that we were the only non-Croatian tourists many people had ever seen. 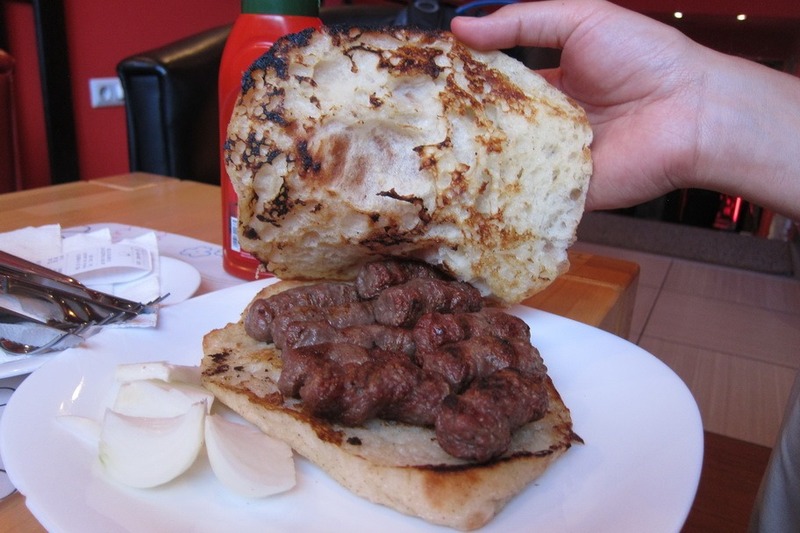 The food was different (whereas Croatian food was basically Italian), and everything was cheap. 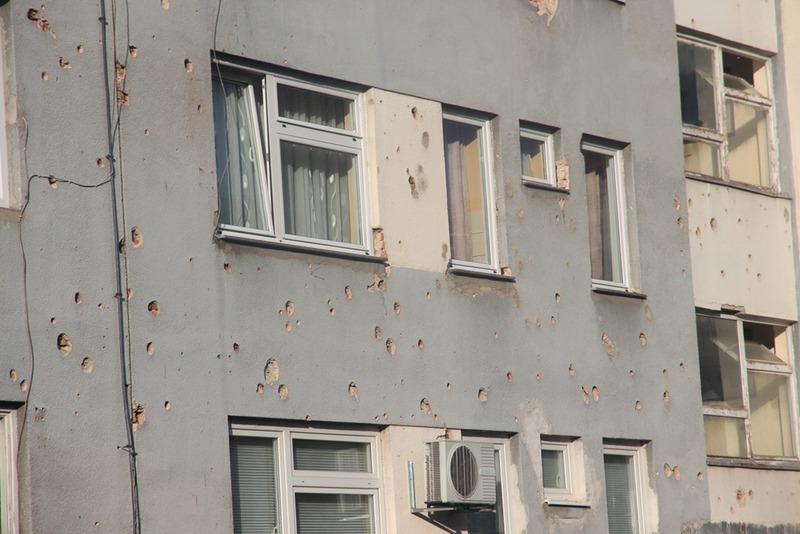 In retrospect, I wish we had spent a few nights in Bosnia. 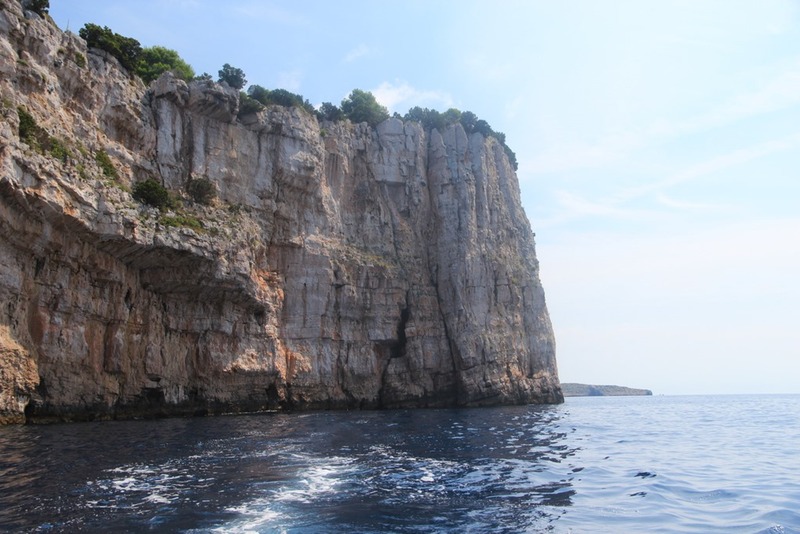 Nevertheless, we packed up the car and headed back into Croatia – specifically Split, which was jaw-droppingly gorgeous. The real beauty was yet to come, however. When originally planning the trip I determined that we needed the most nights in Dubrovnik, which ended up being right on the money. Dubrovnik is a basically Disney World + Venice on steroids. It’s a strange mixture of the old and the new, the authentic and the manufactured. It’s easily the most impressive walled city, one of the most beautiful places in the world, and one of the worst tourist traps I have ever visited. And that’s it for the intro. 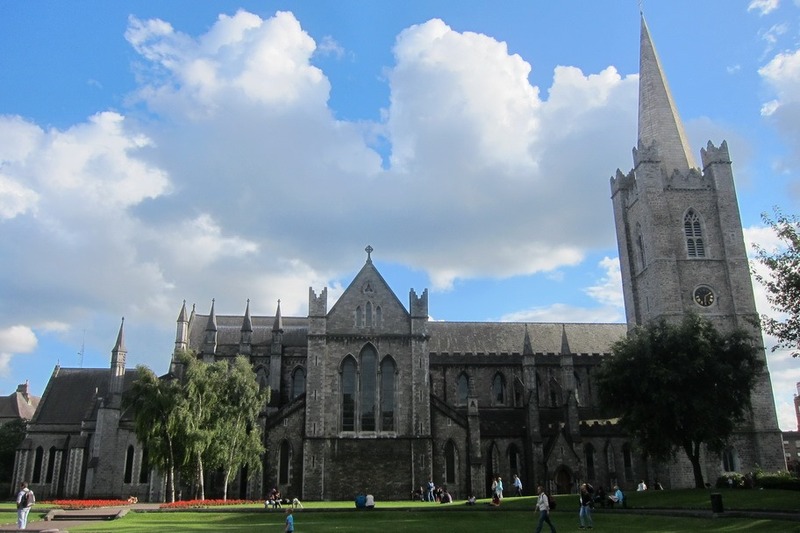 Join us tomorrow as Mrs. Selfish attempts to shake off jetlag at Dublin’s main sites. Thanks! Even more pics of Plitvice coming in a few days.Croatia is a beautiful country. 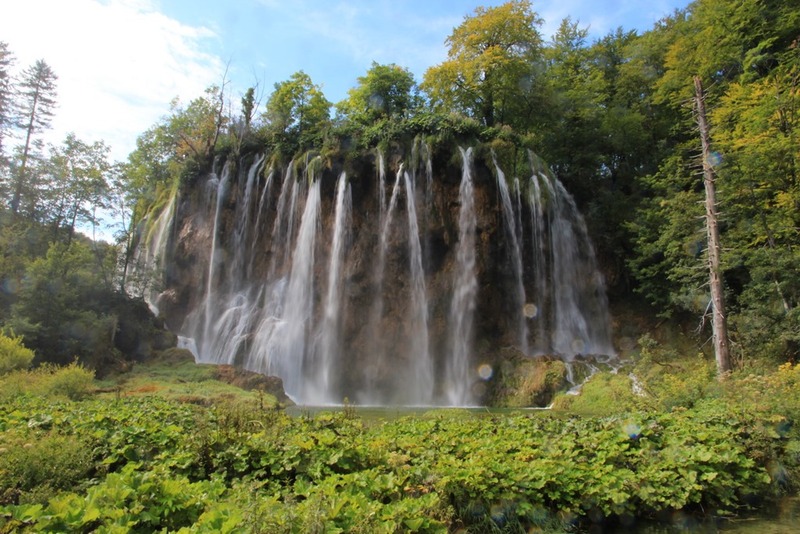 Fabulous set of photos, especially of the marvelous Plitvice National Park.